The holidays are here and what better way to celebrate in your own techie way then getting that special someone the Microsoft Surface Pro? I have wanted one since I saw its debut and it really caught my attention, it is definitely on my list for Santa. As a travel and lifestyle blogger, the team and I spend a lot of time on the road, and I mean….a LOT! So carting my laptop around everywhere I go, that along with my camera, snacks and things for the kids I need something more compact and easy to take along for blogging on the go. That is where the Surface Pro comes in; it has everything I would need, and I could see it coming in handy for taking down quick notes at different media events. Right now I use my phone and while I am pretty handy at texting having something I can either type on as a tablet or break out the keyboard and get some notes jotted down sounds much easier. Right now trying to decipher my short-hand can be time-consuming, to say the least. Especially if I want to knock out a quick rough draft of a post while it is still fresh in my mind. Having something like this in my blogging arsenal will take a lot of the headache away and cut down on the amount of luggage I bring with me on the road. 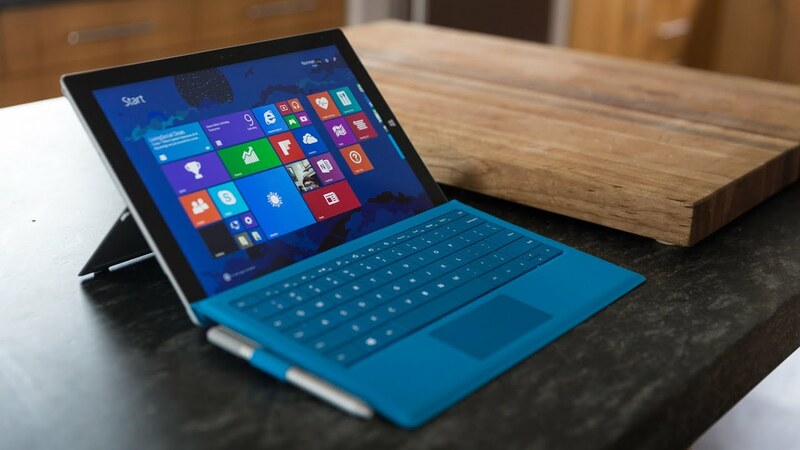 Are you looking to get the Microsoft Surface Pro for yourself or that special someone for the holidays? The holidays is about saving just as much as gift giving. Save $150 on Microsoft Surface Pro 4 i5 128GB, the offer expires 12/24. enter to win a $500 Microsoft Store gift card below! I really want the Microsoft Surface Pro 4. I love that it comes with a pen and you can sketch and write on it. I love to write my grocery lists but also have them online to email the hubby if I forget anything. I would LOVE the Dell Inspiron 13 5378 Signature Edition 2 in 1 PC (Intel Core i5)! Our current laptop is super old and incredibly slow. and this one looks amazing! I can’t imagine having a laptop that is also touch screen!